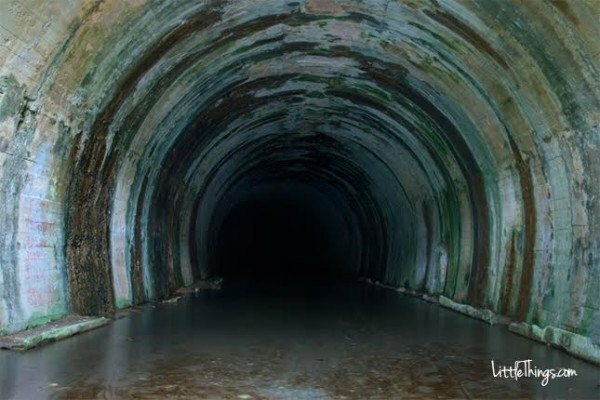 If this creepy tunnel gives you goosebumps, it indicates that you need to go on an emotional journey. Murky or dirty water, like the kind seen trickling into this entrance, typically symbolizes that your thought process is clouded and needs some sort of cleansing. Muddy water is not a good symbol. It suggests that you need to remove all the heaviness in your life in order to see clearly. 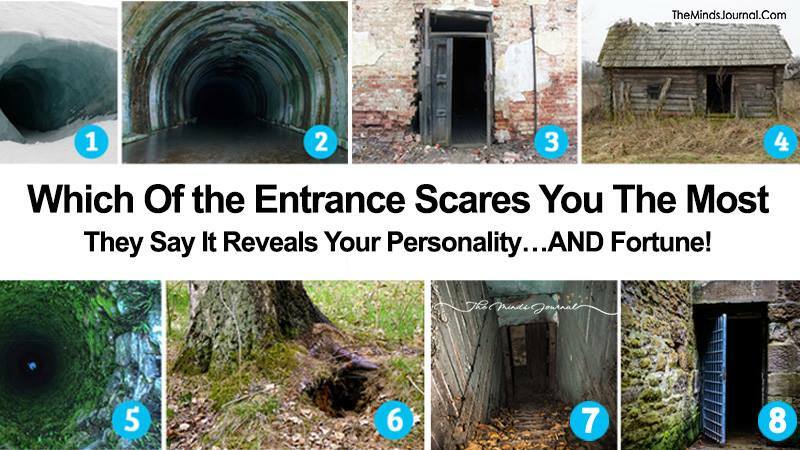 If you chose this entrance, the treasure you seek is self-confidence in order to examine how you are truly feeling. You need to express your feelings verbally in order to resolve your problems and depending on the situation, this may be a difficult thing to do. But it will be worth it because going through this process will ultimately result in a positive outcome. Keep in mind that there is always a light at the end of a tunnel. If you’re afraid to enter this eerie abandoned building, most likely you’re a very strong, intelligent, and analytical person. You see life for what it is and live by a high set of values and expect the same from those around you. Bricks, like the ones seen the above picture, symbolize putting up walls emotionally and spiritually, however. Perhaps your high standards make others feel like they can’t open up to you and be vulnerable — and vice versa. 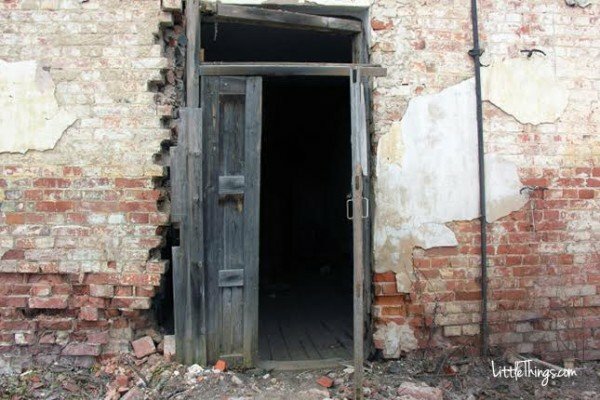 Upon deeper inspection, though, the bricks surrounding this particular entrance are crumbling and falling off, revealing that you do long to break down these barriers and open yourself up. The treasure you seek is emotional or spiritual fulfillment. You yearn to connect with someone, or something, on a level so deep that it can’t be intellectually articulated, rather it’s something that is simply felt. Like the grass growing up through the cracks in the rubble above, if you reach a higher level of emotional and spiritual understanding, you will finally feel whole. 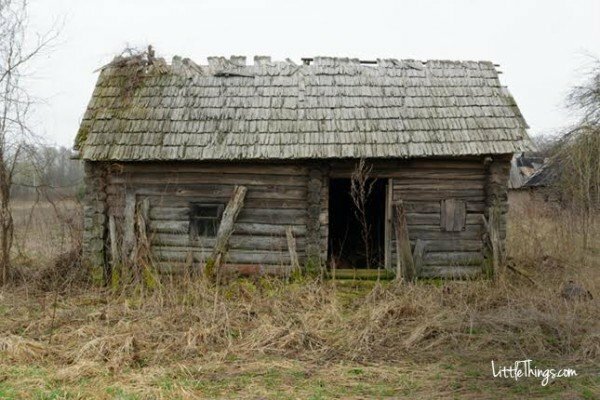 Does this spooky abandoned house look like the beginning of a really bad dream to you? If so, that’s because this image is quite literally your worst nightmare. Home is where the heart is and most likely, you’ve got a whole lot of love to give. You are generous, bold, and very devoted. You want to protect the ones you adore and give them everything they will ever need. A crumbling house is a failure to do just that. One step inside and you’ll see things that will break your heart you like decaying furniture, peeling walls, and discarded memories. Yet, if you dig deeper, you may find a buried treasure hidden among the debris like a valuable heirloom, rare coins, or something that can be exchanged for material gain and provide you, and those you love, with security. What you seek is wealth. Yet in order to obtain wealth, you need to work hard for, invest, and save your pennies, and you need to start doing that now. You may want to give the people around you everything that you have materially, but back off a bit. Instead give them all you have emotionally and save your money. They’ll thank you in the long run. 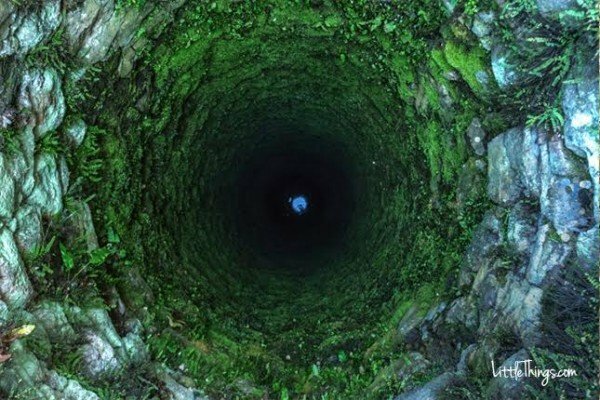 Peering down into a well is terrifying. It’s hard to tell what’s down there, how you’ll get out, or what you’ll do. Not only is being stuck in a well scary, but it’s a terribly boring situation. You’re stuck there, waiting around, until you hear someone and can call for help. Some people would love this situation, as it gives them time to sit with their thoughts and become better acquainted with their selves, but you’re not that kind of person. You know yourself. You’re confident and you enjoy being gregarious. If you are petrified of the well, then the treasure you seek is an adventure. You want to be out, exploring the world, and enjoying life. If you ever find yourself in a stifling situation, in which you feel like you can’t breathe, break free. Get out, travel, and act on a whim every now again. The sooner you allow your true nature to break free, the happier you’ll be. Plus, you’ll have tons of interesting stories to share with all the people you love to be around.